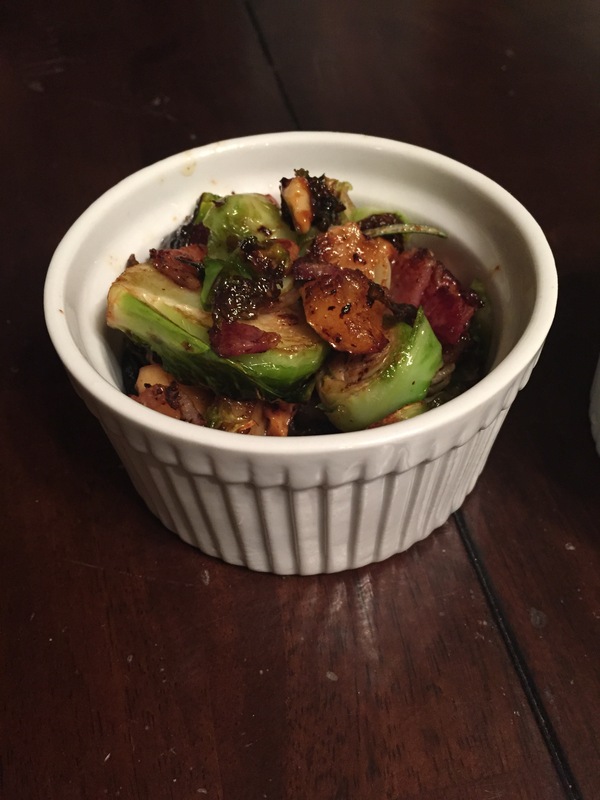 I was recently introduced to this amazing combination at a dinner party with a friend, and ever since I have been trying to replicate it! 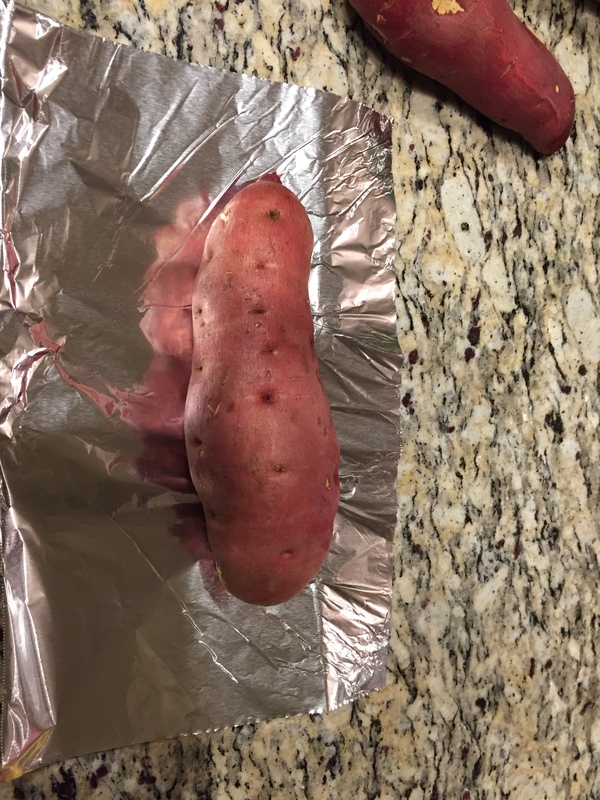 If you are like me, you would usually just get regular sweet potatoes at the grocery store. You always noticed all these other types of “yams” or “sweet potatoes” but you didn’t know much about them so you just skipped over them. But skip over NO MORE! Japanese Sweet Potatoes are a rich source for a variety of vitamins and minerals such as Vitamin A, C, E, B6 and potassium. 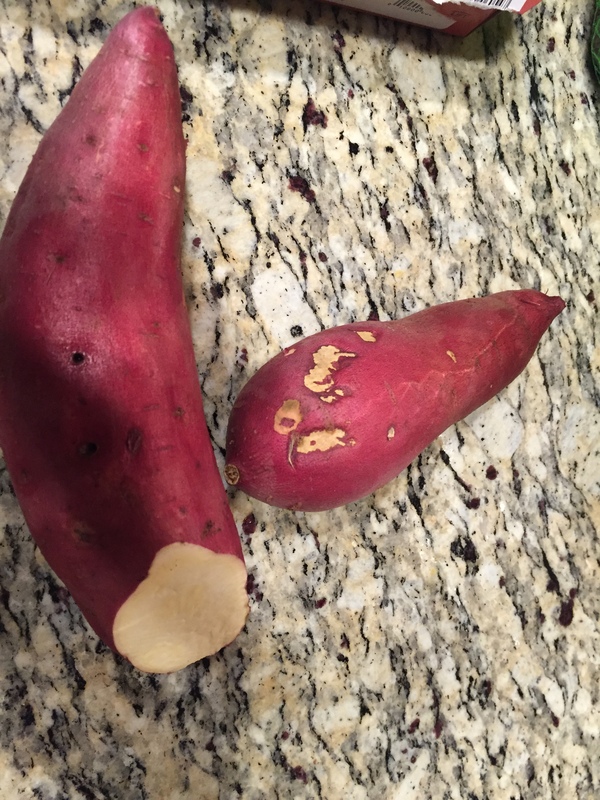 They taste a bit sweeter then just regular sweet potatoes. These things are so delicious and have become my new favorite carb source for my post workout meal. I have finally perfected the recipe after numerous times of utter failure. It is so easy just make sure to leave them in the oven for the allotted time. First, pre-heat the oven to 425 degrees and wash the Japanese Sweet Potatoes. Wrap them in foil and place in the oven for 75-90 minutes. Once done, be careful when removing them from the foil because they will be quite hot. I usually take off the skin and put the ones I am not using in a tupperware container. I top off the Japanese Sweet Potatoes with some Coconut Butter and call it a win! 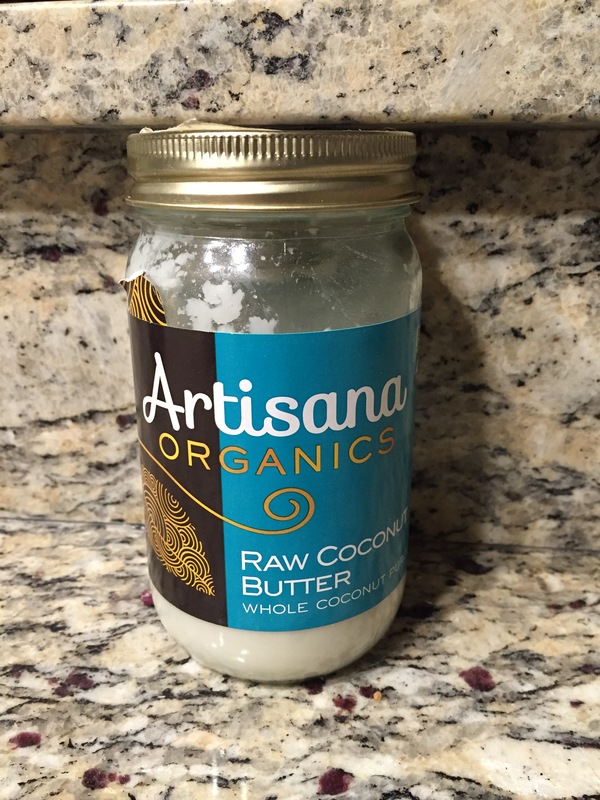 Just so you know, I don’t like coconut water or coconut meat but I absolutely love Coconut Butter! The only store I have found that sells it is at Whole Foods. Check it out.